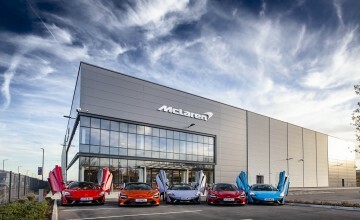 By David Whinyates on 2019-03-26 - David is one of the UK’s most experienced motoring writers and was instrumental in setting up the Driving Force syndication service for Britain’s biggest regional newspaper group. 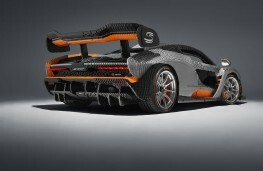 Former Chief Motoring Editor of Trinity Mirror Regionals, he is Driving Force’s Consultant Motoring Editor and a director of Driving Force Media Ltd.
NO, it's not an early April Fool's Day gag, the man from McLaren assures us - this is a full-scale McLaren Senna, lovingly pieced together by hand out of almost half a million Lego bricks and components. 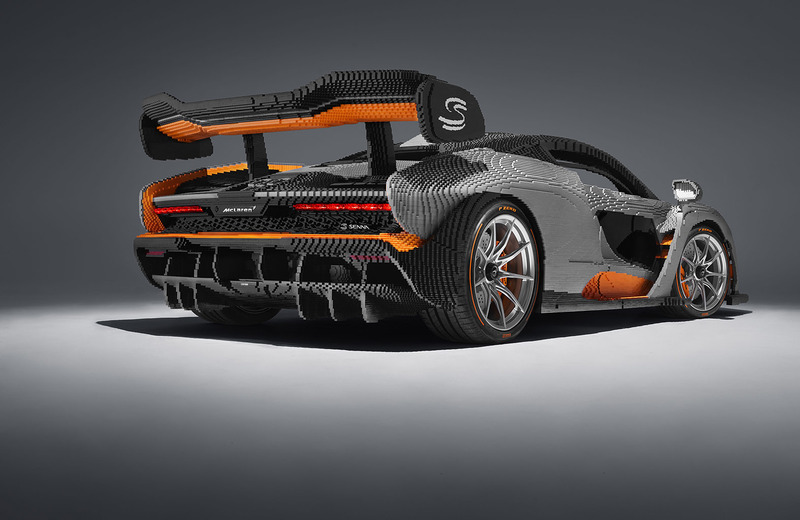 Shifts of specialist assemblers took nearly 5,000 hours to put the model together using almost a metric tonne of parts making it half a tonne heavier than the actual road car. And that's not the only difference. 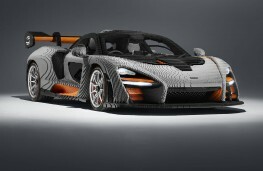 Working shifts around the clock, teams of up to 10 model-makers needed 2,725 hours to click together all the pieces for the Lego McLaren Senna, nine times longer than it takes to produce each hand-assembled real Senna which take a mere 300 hours to roll off the production line. 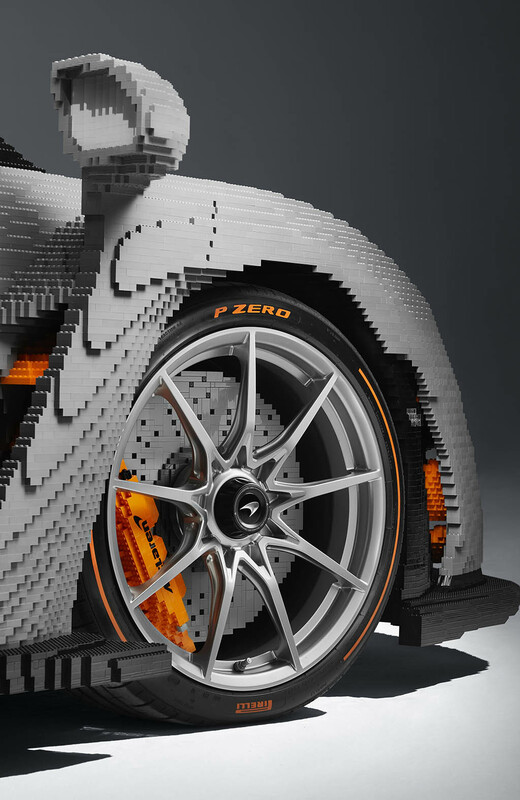 Including design and development, a total of 4,935 hours went into creating the model, involving no fewer than 42 men and women from the Lego build team. The astonishing life-size re-creation of the most track-focused road McLaren is the latest in the model partnership between McLaren Automotive and the Lego Group, the iconic Danish toy manufacturer, which features McLaren models in its Speed Champions range of kits. 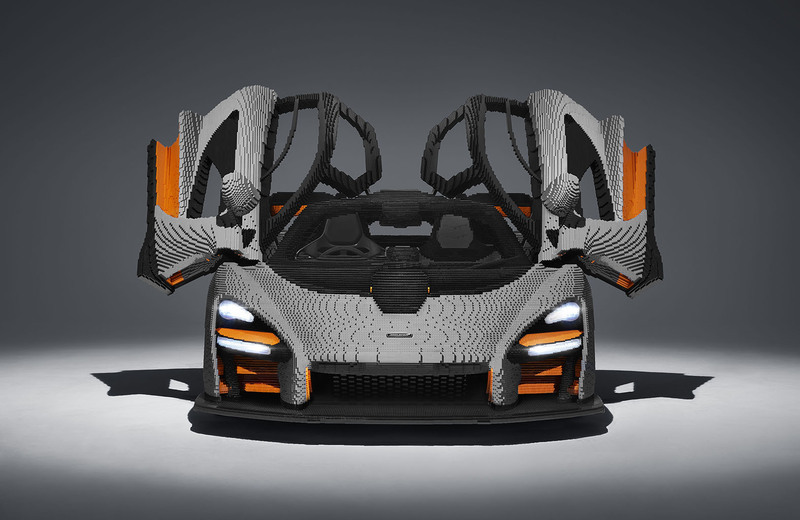 And while it may not be driveable, the Lego Senna is designed to provide an interactive experience and will appear at motoring events around the world. 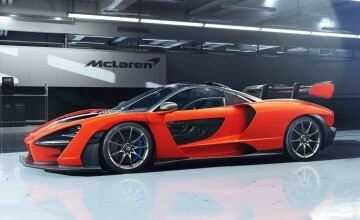 Enthusiasts will be able to climb inside, sit behind the wheel, push the start button in the roof and even hear a simulation of the 208mph car roaring into life. 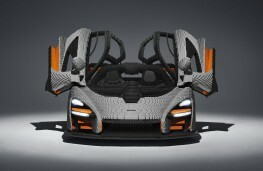 As well as this they can operate the working lights and infotainment system on the model. And the model even incorporates some interior parts from a real car including the lightweight carbon-fibre driving seat, steering wheel and pedals from the real Senna. 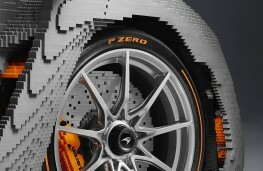 Actual McLaren badges are fitted and the wheels and Pirelli tyres are exactly as specified on the real car. 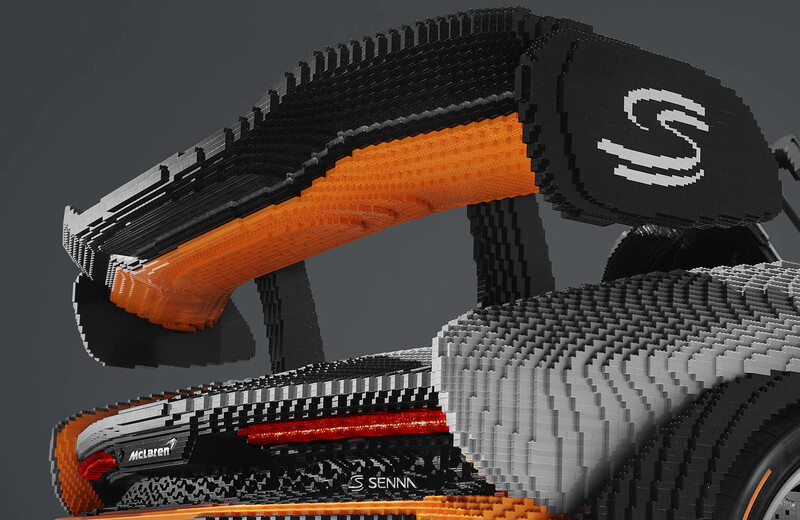 The dihedral doors are made from Lego bricks and are removable to allow people easy access to the cabin.